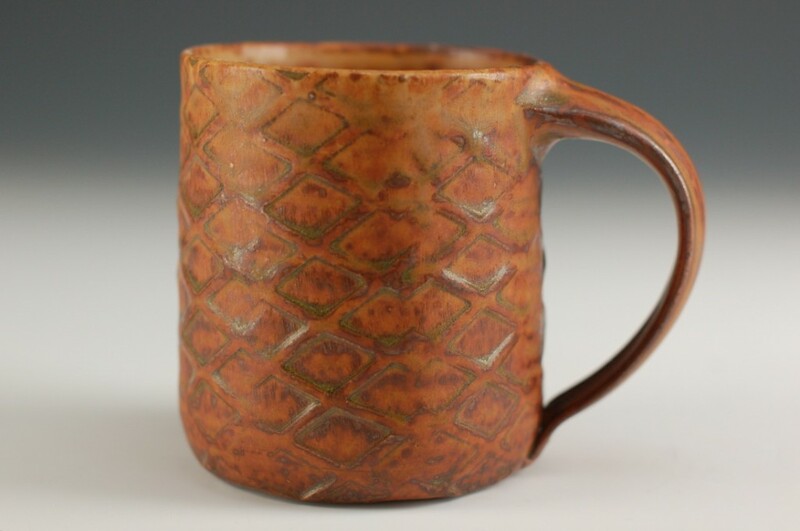 Jonathan’s pottery is a fusion of American, Japanese, and Korean ceramics. He fell in love with clay during college, but a 2 year apprenticeship under Richard Bresnahan at St. John’s Pottery in central Minnesota sparked a passion. Jonathan then followed his teacher’s roots by moving to the historic pottery village of Karatsu, Japan. That changed his life. After spending four years in Japan, Jonathan and his wife moved to Washburn in Bayfield County in 2011 because of the beautiful Lake Superior region and its strong arts community. His work is a combination of all his experiences apprenticing in Minnesota and studying in Japan and Korea.